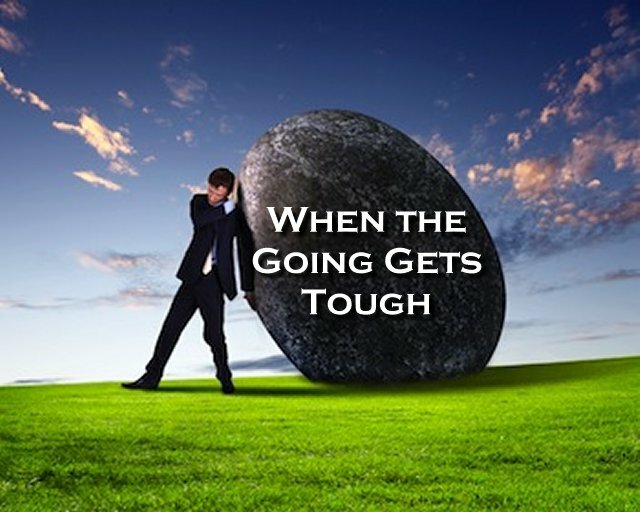 What does, “When the going gets tough the tough get going,” mean? Does it mean that when things become difficult that were supposed to push through and do whatever is necessary to stay on this single, focused track? To grab your stuff and find another direction to go in? If you ask me, the answer is both. It comes down to a matter of what you really, really want. When things get tough, at the very least, it’s an attention-grabber enabling you to pull back and reassess your situation. This applies to any time the going gets rough. As a conscious traveler, this is your opportunity to take time to re-evaluate, so stop, take a break and look around. What do you see? What do you feel? 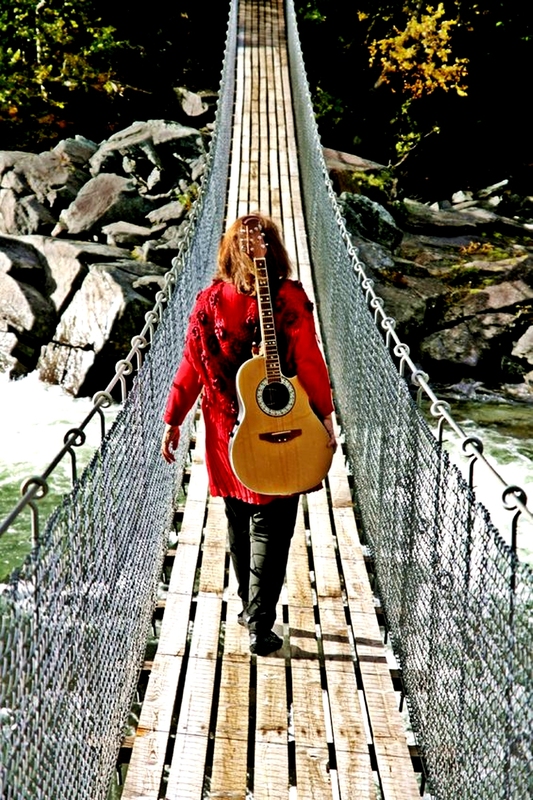 How does your current circumstance fit within your idea of the path leading to your highest and best? Consider this: If you are inspired, moving on the right path, in the right direction and gaining momentum from where you were to where you want to be, then the journey should basically be resistant-free. Resistance (or when the going gets tough) is an indication of the need to change. Now, you can push-through and make yourself and everyone else in your car stay on the track you’re so determined to maintain (which is not a bad thing) or you can be looking for alternative opportunities. In most cases, when you are faced with a great deal of resistance, there is a divine door waiting for you to explore, leading to a path that is a more effective route to the destination you to arrive at. You can stay on the path you are currently on, or you can consider taking the doorway to another path that could be far better for you. This is not to say that if you are on the right track, that you will never encounter difficulty, but consider this: If things are difficult, it is likely an indicator that you could be doing something different, something better. And it doesn’t necessarily mean a drastic change, it could be only the slightest adjustment that could make all the difference. For instance, if you’re in Seattle and you’re flying across the country in a straight line, you would end up in New York, by changing your flight path by just a few degrees (not much at all, really) you would end up in Miami. Sure, you could still get to Miami (assuming that is where you wanted to be) by going to New York first, then travelling from New York to Miami, but when the going gets tough, it could be an indication there is a better way. So, when the going gets tough, realize that you are making your travel plans and paying for them. Wouldn’t it be prudent to take the time to review all your options before you commit to your travel arrangements? To my surprise, I discovered that the airline sells that seat, so even though I paid for it, they resold it again. (Although, I could have paid a fee in excess of what I paid for the ticket to receive a refund.) What? Ever know someone who seems to be an over-achiever possessing almost superhuman abilities to go and go this way and that, with enthusiasm and energy that seems to never run dry? Their energy generates a magnetic field that attracts new possibilities and opportunities they seize the ones appealing to them as they race past the others. They appear to have the best luck, achieve more than the rest of us and are generally happier most of the time. And you think, “I want some of that,” as you try to reverse engineer it. Is it the Starbucks? Green tea? Working out at the gym? A magical supplement? Or you wonder if he/she made some kind of deal with the devil? This energetic magnetic field is created when you spend more time exploring uncharted territory. This unprecedented stamina is the result of continually pushing forward into areas of life that are new, different, challenging and unfamiliar. It doesn’t take any magic pill or concoction, what it does require is enough raw courage to begin the process of launching your exploration of the unknown. There is a certain amount of comfort associated with the safety of keeping things the same, at an even keel, surrounded by familiar faces and circumstances (even though they might be undesirable at times) there is an uncanny feeling of security associated with our complacent lives as we continue to feather the nest around us. Then there are those jumping out of the nest from tree to tree soaring and exploring the vast horizon. All it requires is you willing to take the leap out of the nest of your comfort zone. Albeit, it doesn’t have to be all at once, you can exit the next the first time as awkwardly as possible. It’s likely that you’ve been in the nest so long there is no one to toss you out, so you’re going to have to do it on your own. It’s reasonable to experience an amount of trepidation when first launching from the nest, in fact the first attempt may more resemble falling than flying, but it gets easier and you get better at it every time you do it. I’m a big fan of baby steps. No need to bite off more than you can chew, just make progress between where you are and where you want to be – no matter how small – it still moves you closer to the things you desire and can have, if you close the gap between what you want and that which you possess. There are some components which can make closing the gap more expedient and efficient; they are courage, determination, planning, commitment and reward. Courage: We’ve already ascertained courage is required to initiate the process. Determination: It will take a certain degree of determination – of overcoming the inner dialogue which is resistant to change – to move into uncharted territory. Resist negative self-talk and start affirming your impending better life. Planning: This represents charting a course from where you are to where you want to be, with mile markers along the way. For instance, if you were travelling from Seattle to New York, you might have significant stops to make along the way, like Spokane, Glacier National Park, Fargo, Minneapolis, Milwaukee, Chicago, Cleveland and Pittsburgh, then your final destination of New York. Commitment: It will take commitment to leave your home and head out for New York with your first goal of making it from Seattle to Spokane, then each other destination successively between where you are and where you want to be. With courage initiate the fortitude necessary to stay true to your journey. Reward: Make sure to reward yourself and celebrate each charted milestone as a win bringing you closer and closer to the end result of everything you desire. Of course, I’m using an example of a coast to coast road trip but any goal including subsequent goals can be used with this process. 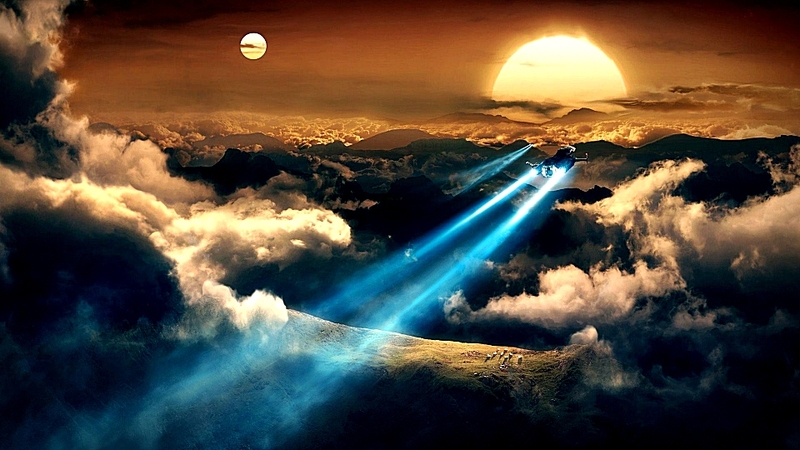 Allow for the unknown: On any journey the traveler is likely to encounter unforeseen circumstances. Embrace the challenges appearing along the way, conquer them, retain the learning and resume your journey. No need to let a bump in the road to cause you to abort your travel plans altogether. Ever notice how exciting it is to go on vacation or a road trip to some place you’ve never been before? At the beginning 3,000 miles seems like a daunting challenge, but moving from milestone to milestone gets you there… and the trip is enjoyable, possibly with stories of challenges that needed to be overcome to get from here to there, but it was exhilarating. You had more energy, excitement and attracted new possibilities along the way. This is the life well lived, the secret ingredient, of the energetic explorer. What do they do when they reach New York? Chart a new path. And you might be surprised to discover they are running many journeys concurrently, ‘ere their overzealous enthusiasm.